We provide a one stop animation services for all of your creative endeavors. From a full length feature film, television series, products, commercials, company profiles and other creative contents. This 2D animated feature film is Kumata’s first major motion picture production in collaboration with Falcon Pictures. We were involved all through the production process that took 15 months from the script stages all the way to the post editing process. 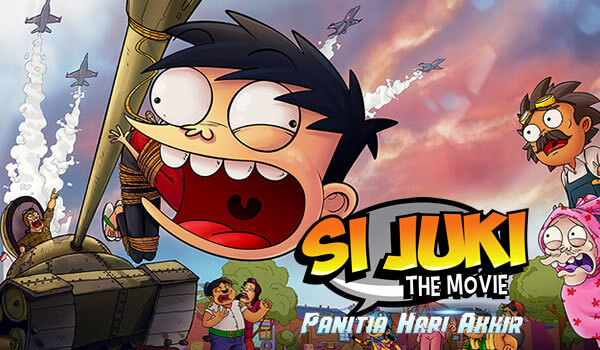 An animated family comedy which we produced in collaboration with NET TV targeted for local audiences. 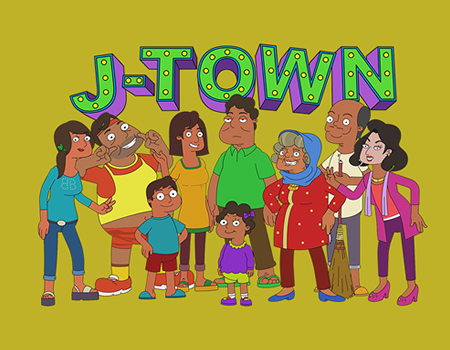 The production of one season of the show consisting 24 episodes took close to a year from script development, animation production, to compositing. 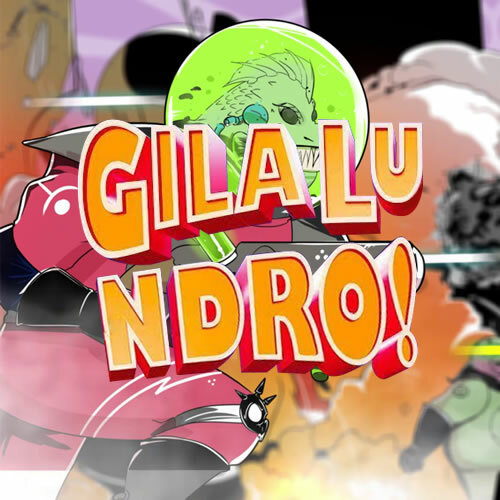 Kumata's first motion comic project is a 2 minute animated prolog for the live action movie "Gile Lu Ndro" produced by Falcon Pictures. 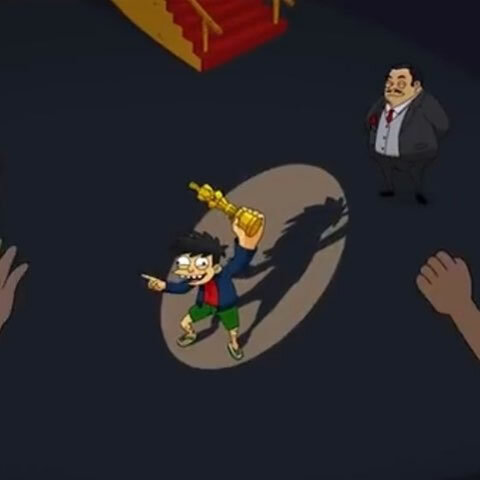 Kumata produced the background illustration, animation works and video editing for the 2 minute animated prolog for this live action movie entitled "Kevin Generasi Micin". 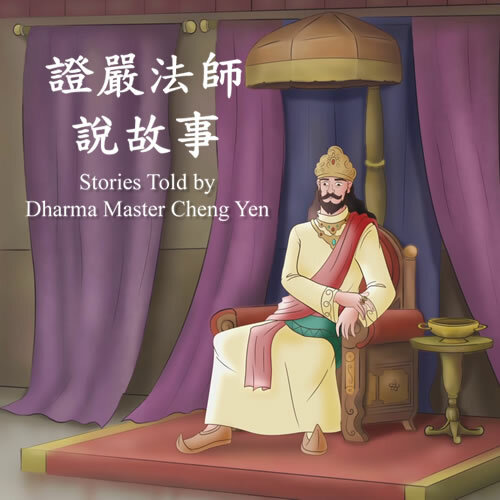 A Co-production between Kumata Studio and DAAI TV produced a 5-6 minutes per episode animated serial inspired from the stories of Master Cheng Yen, the founder of the Buddha Tzu Chi Foundation. 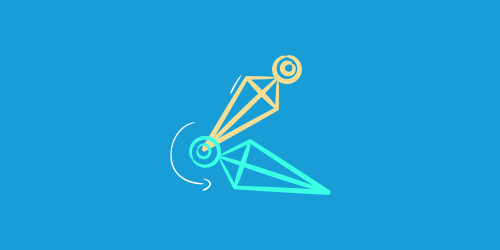 Our services in the production of 2D animation are networked into current creative industry pipelines, helping to provide you with solutions to your production needs and to make operations more effective, efficient, and most importantly, to bring your product to you on-time. Kumata’s production capacity is currently 2.5 minutes of animation per week. Everything starts with an idea. 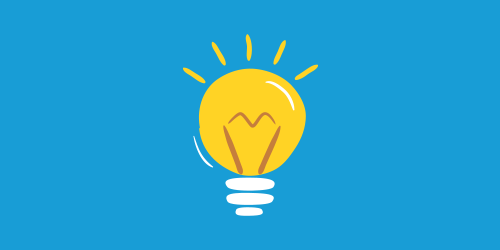 Our team of writers can create, or work with whatever ideas and concept you might have, which would then be developed and polished into a structured outline or script format that will serve as the basic blueprint for your visual creative endeavor. 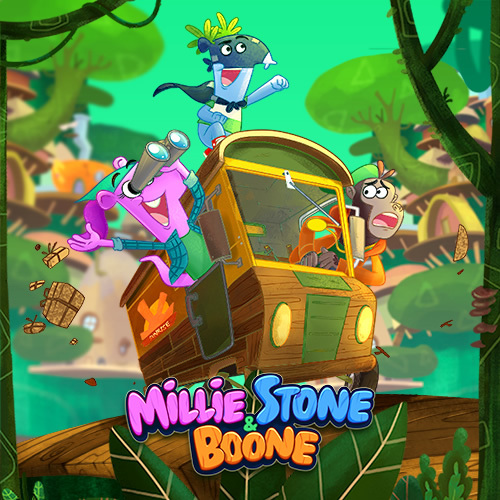 Our team is ready to assist you in the cultivation of your ideas by providing conceptual art, character design, environment/prop creation, and the many other facets needed for a quality animated product. We are ready to work according to your specific timeline and needs, either through cooperative co-production or on a per-project basis. 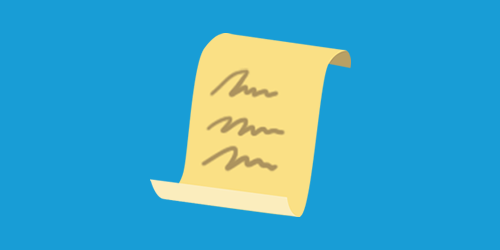 Our storyboard team consists of trained and experienced artists who are knowledgeable in the digital animation process and equipped with industry standard software, that speed-up processing time, especially when there are changes or additions to the story, so that the material can be outputted directly into animatic form. 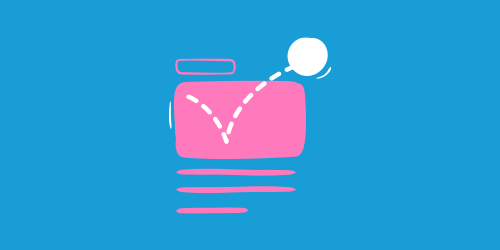 Effective character design requires using vector cut-out animation techniques and asset libraries to aid in the production process. It is important that the character rigs and assets facilitate the working process for your animators. We at Kumata have mastered animation technologies such as deformation tooling, morphing, IK and other advanced digital animation techniques. Character rigs must pass a test phase so that the production process goes quickly and smoothly. 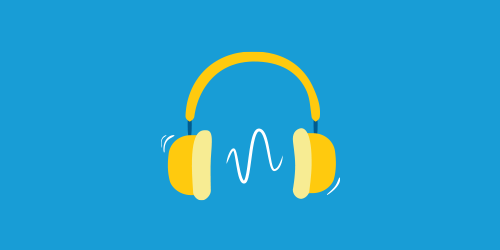 Kumata’s resident audio engineer is experienced in handling a wide variety of project needs in order to provide you with audio solutions and music designed for your specific product. 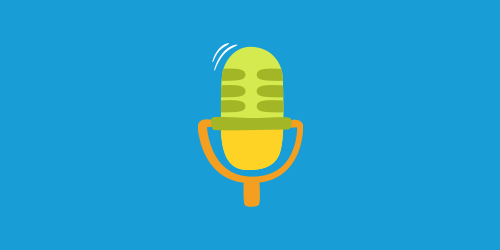 Have you been searching for a voice that is just right to narrate your ad? Or maybe your ad needs a voice-over done by an actor with that "certain sound" to their voice? We have an extensive database of experienced voice actors who have been working with us on the various projects that we have created over the years. 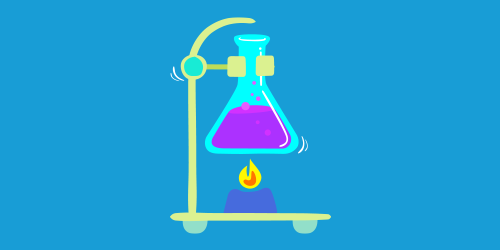 Offering more than just website design, we provide consultation, from concept to final design, to get the best website to represent your products or services. Whether creating your corporate identity, create your branding or package design, we’ll help you visualize your creative needs. 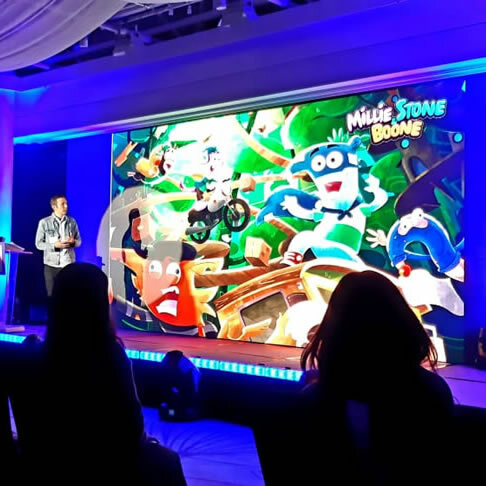 Project animasi Galli Leo Lei kembali meraih prestasi dalam salah satu program Asian TV Forum. 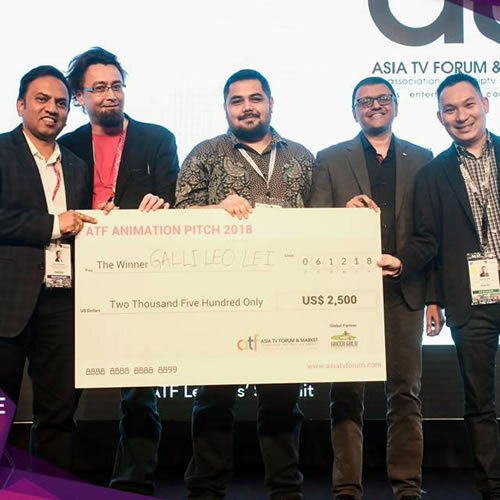 Seusai Live Pitch pada 6 Desember 2018 lalu, karya animasi ini tampil sebagai Winner ATF Animation Picth 2018.